NETTLE - Most people experience a stinging sensation when touching fresh Nettle leaves. After soaking the leaves in water for a few hours they lose their sting, but they do impart, to the water, a beautiful astringent quality. After shaving or as a facial, Nettle provides a marvelous antiseptic service and functions as a skin toner. On further examination of Nettle we find the properties necessary to correct the miseries of bladder inflammation, dizziness, spleen and lymphatic problems, liver, and yes, even the "heartbreak of seborrhea, eczema, and psoriasis". Part of Nettle's corrective powers are due to the presence of a rich source of the mineral element chromium which is essential for the pancreas to produce and utilize the hormone insulin. To restore hair color, the extract is massaged nightly into the scalp. 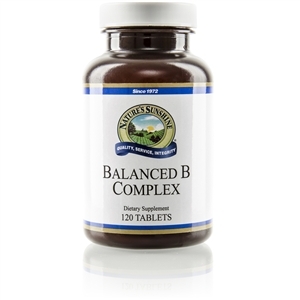 For weight loss, Nettle is combined half and half with Bladderwrack, 40 drops of the mixture three to four times per day. 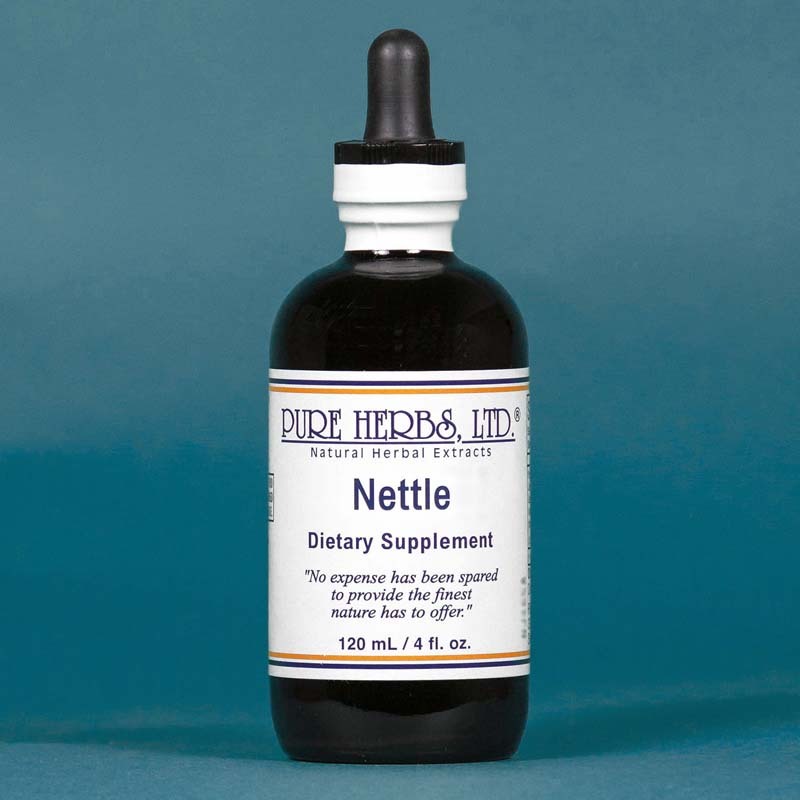 It is now known that Nettle contains a generous supply of the easily absorbable minerals of calcium and magnesium. These mineral properties alone can help explain the remaining functions of Nettle. Number one, Nettle can help nursing mothers to start the flow of milk and continue it, and expect themselves and baby to be calm and free of cramping. Number two, Nettle, by itself, can be very useful to clean painful acids from muscles, joints and kidneys and thus, obtain much comfort for the sufferer. * DOSE:40 drops, three to four times per day. Externally, as needed, to cover the area generously, three to four times per day, or more often if itching is involved.